For my birthday this year, my friend took me for a 3 hours Italian cooking class and dinner. 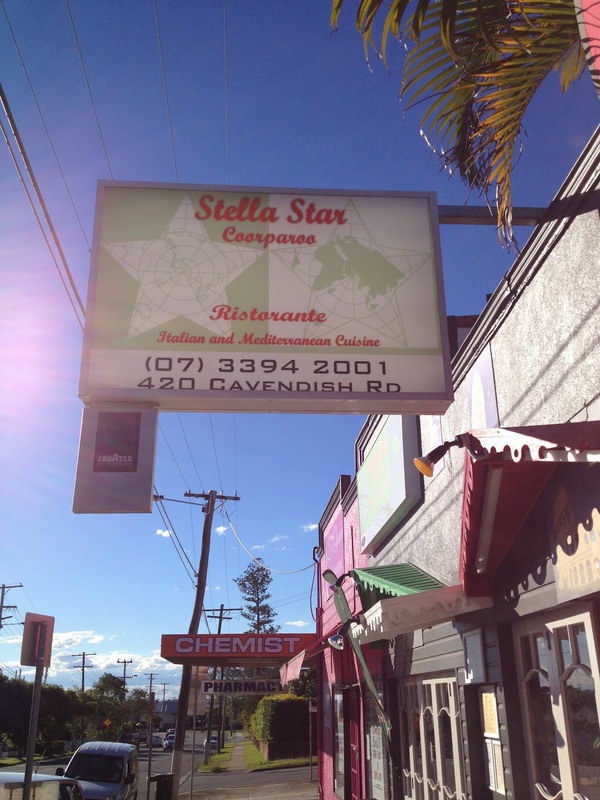 It was conducted at a restaurant in Coorparoo called Stella Star. We started by mixing the dough for the pasta. According to this recipe, it does not require any resting time. 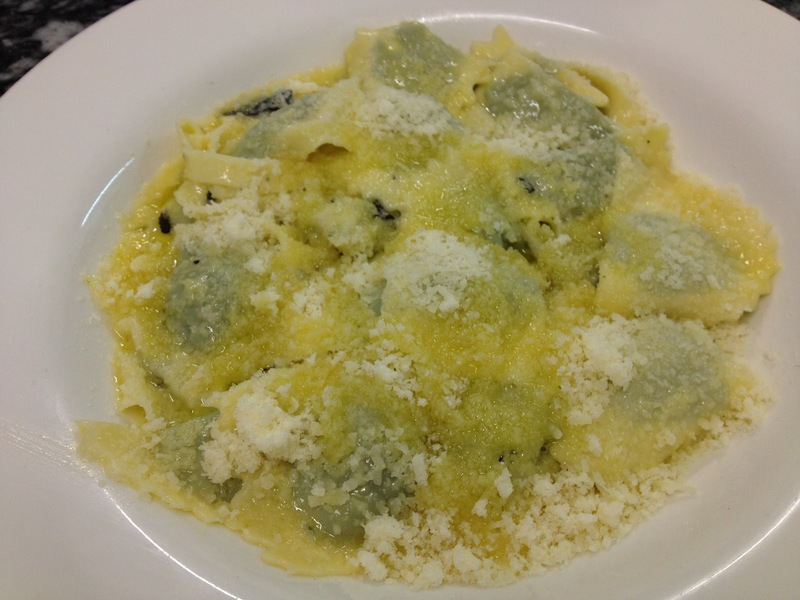 We started rolling the pasta straightaway to the thinnest consistency and filled it with the ravioli mix. 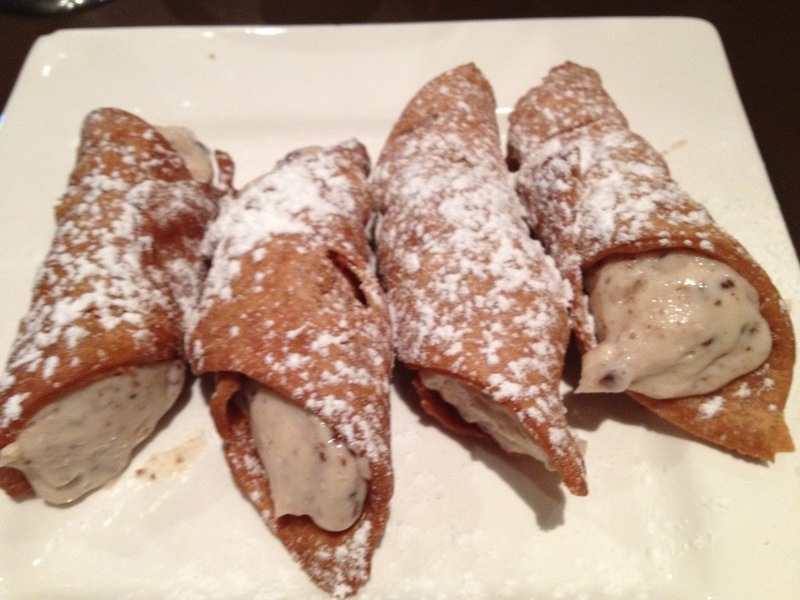 As for the cannolo, the dough needed to be rested for at least an hour. 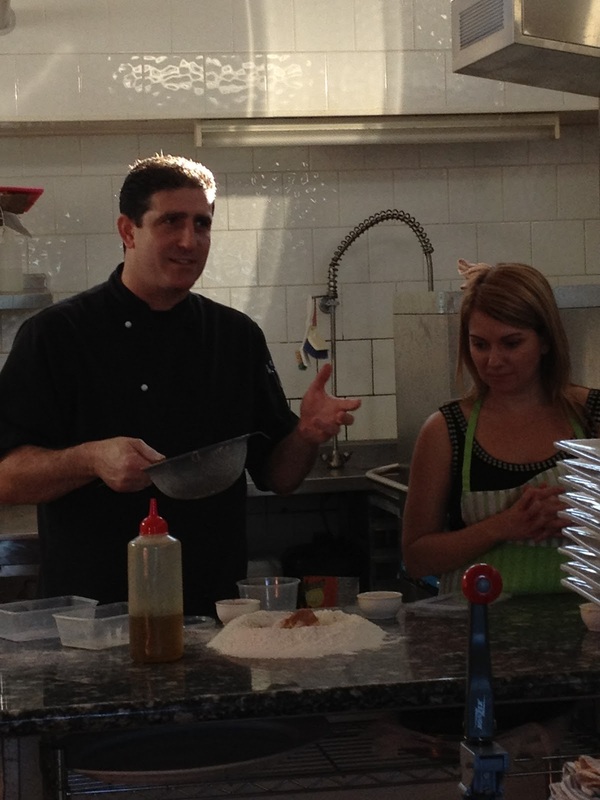 The chef/teacher explained the process to the class and prepared the dough for us. 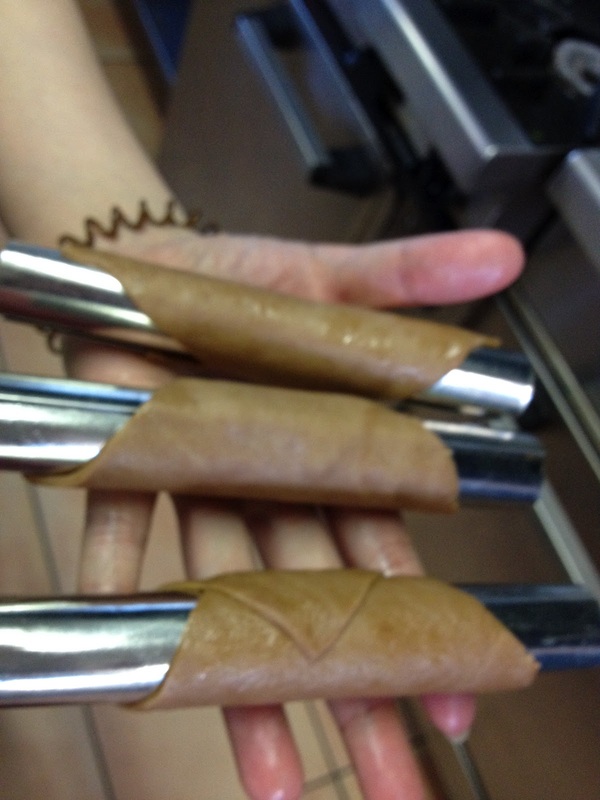 When it was ready, we rolled and cut the cannoli dough into squares. 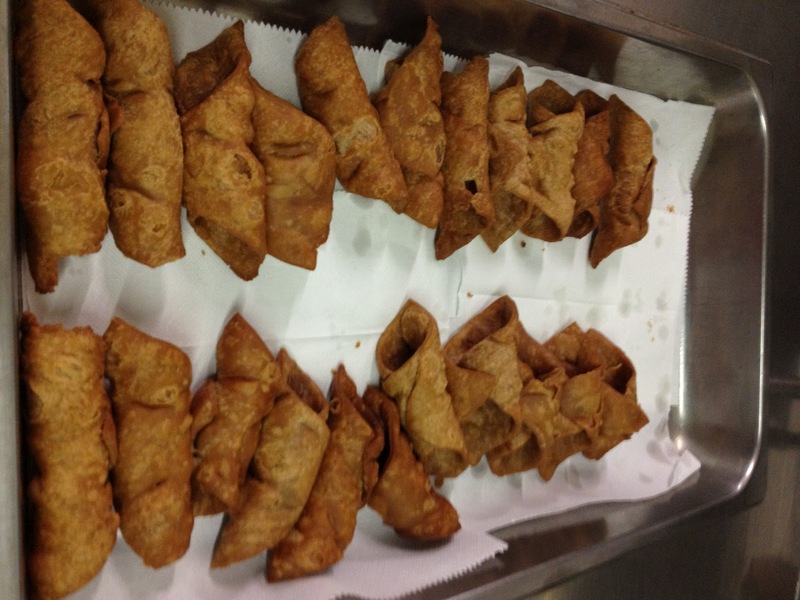 Then, it was rolled onto a metal tube and to be deep fried. 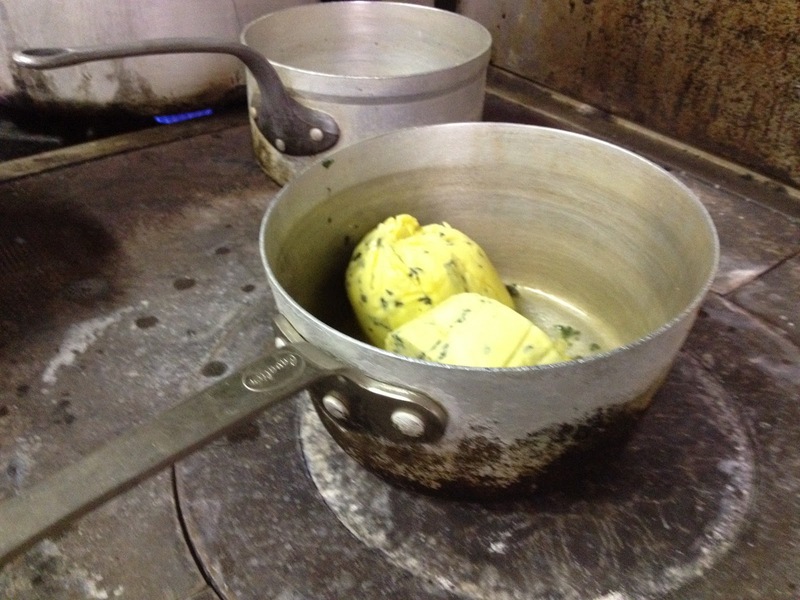 The sage butter sauce for the ravioli and cannoli filling was prepared by the chef/teacher. The end result? A plate of delicious food. 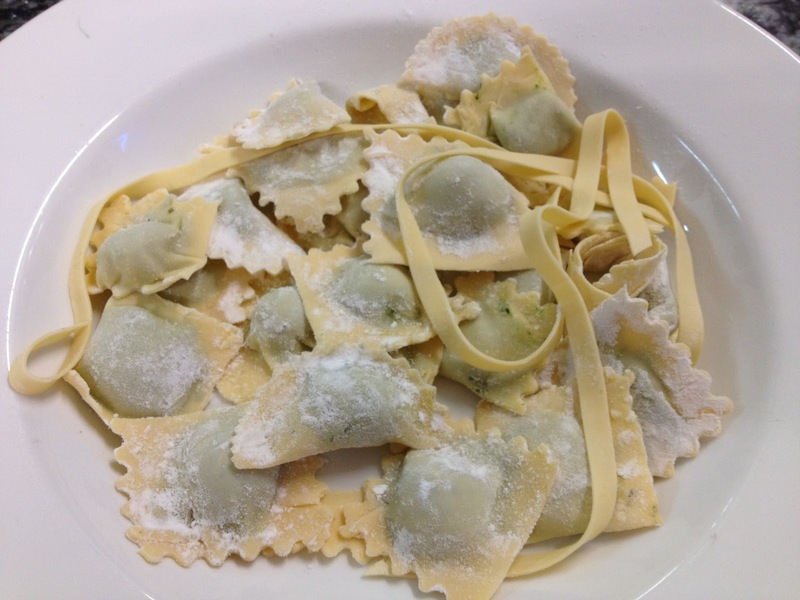 Fresh pasta tasted so much better than packet pasta. The cannolo was crunchy and the filling was very delicious too! Thanks M for the lovely cooking class present. 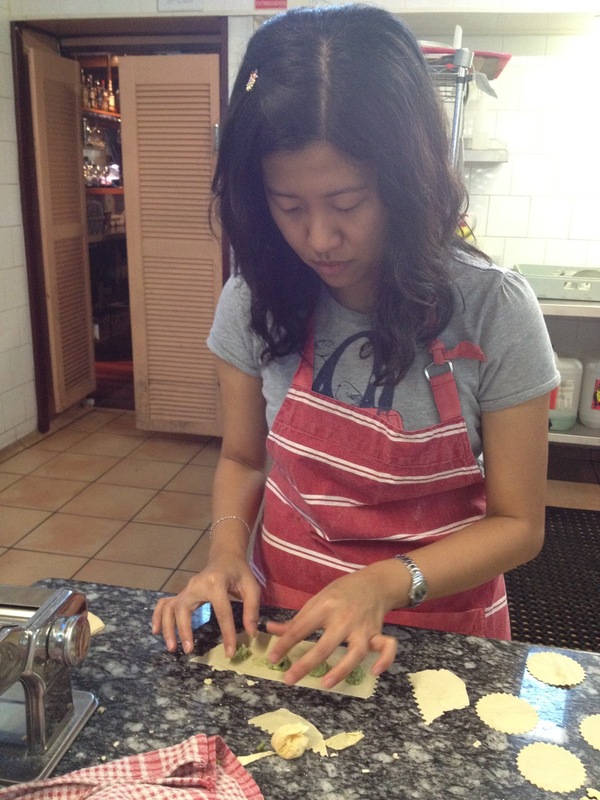 I had fun and was inspired to make my own pasta!